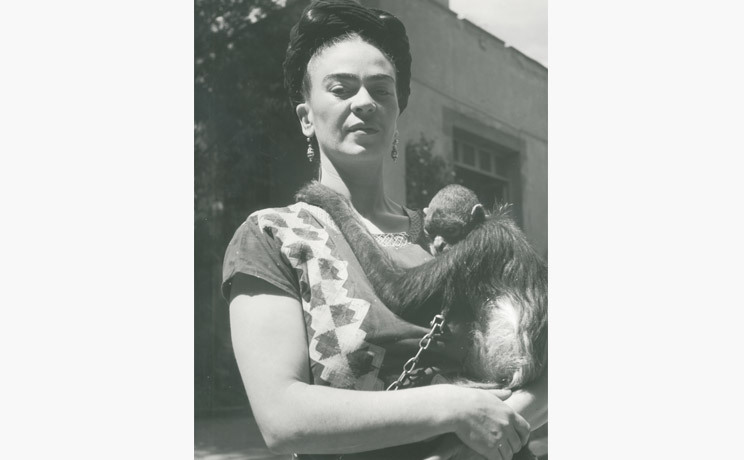 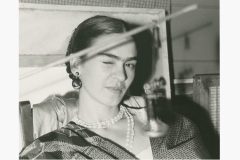 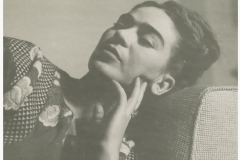 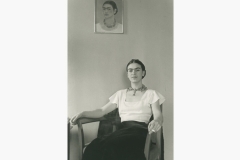 “MirrorMirror: Rare Photographs of Frida Kahlo,” featuring more than twenty vintage photographs of the Mexican artist by notable photographers from the 20th century. 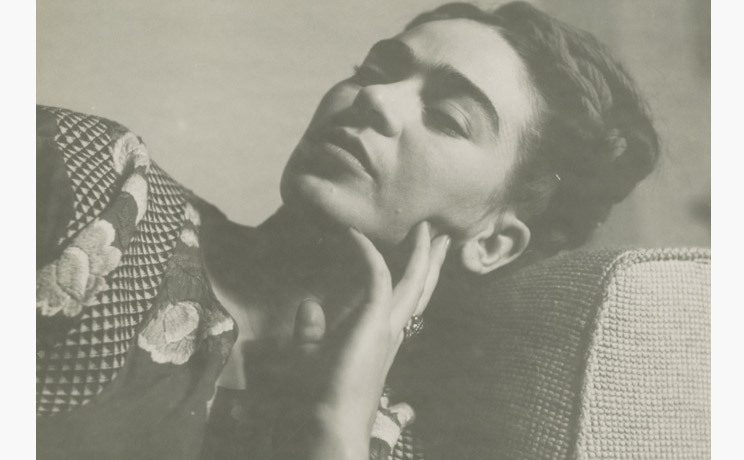 Frida Kahlo’s iconic beauty was evident from her self-portraits, but it was also captured through the lens of these legendary photographers. 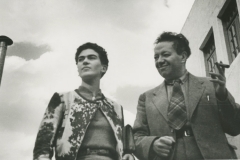 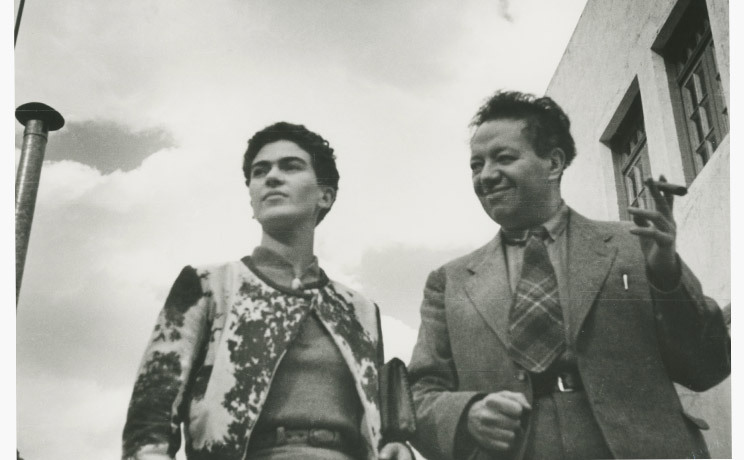 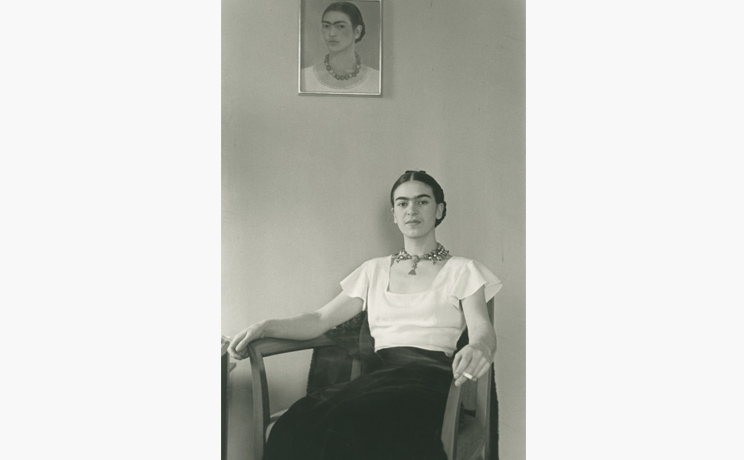 Among the photographers whose images of Frida Kahlo are featured in the exhibition, those by German-born Gisele Freund (1908-2000) were taken during a two-year period beginning in 1950 when Freund was immersed in Mexican culture and spent a good deal of time at Kahlo and Diego Rivera’s home. 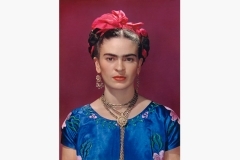 Freund won many honors including the French Chevalier de la Legiond’honneur in 1983. 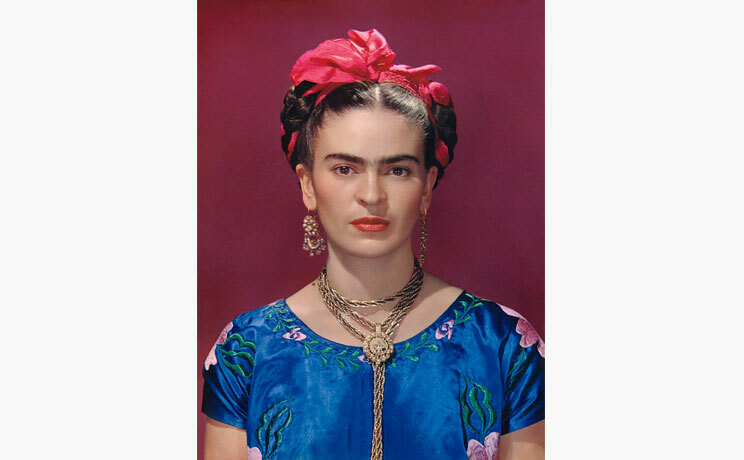 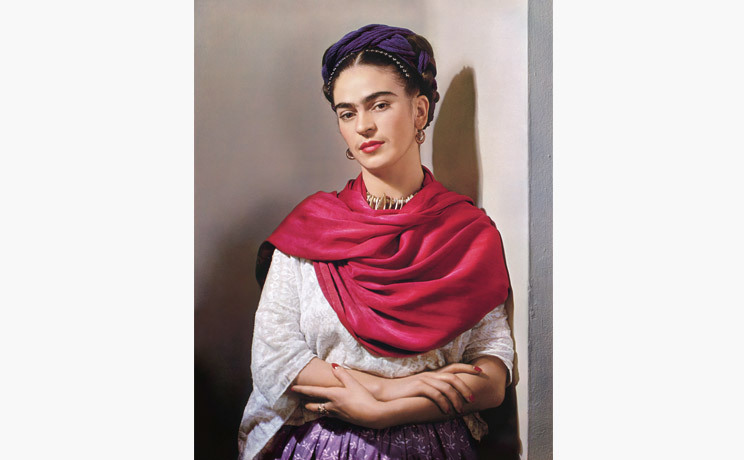 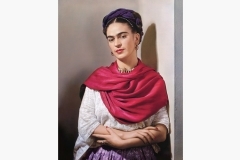 Her powerful images of Kahlo are a testament to Kahlo’sstrength and endurance during trying times and are among the last before her death in 1954 at age 47.